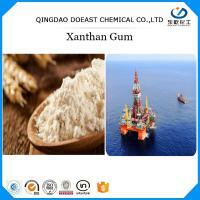 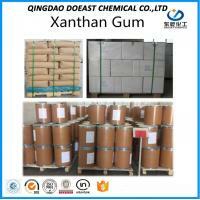 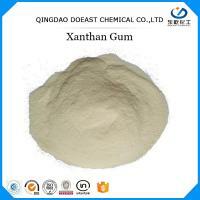 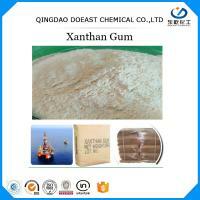 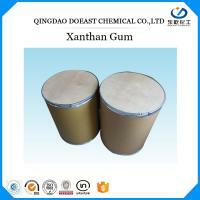 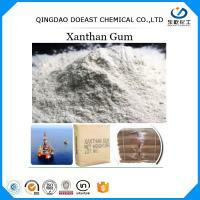 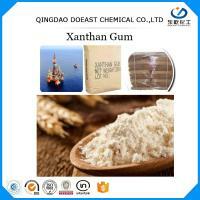 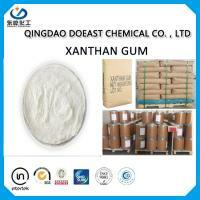 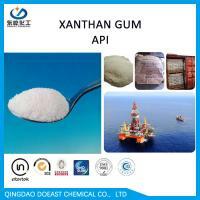 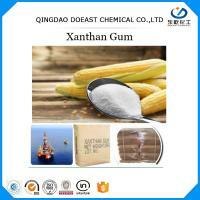 Acting as an thickener and stabilizer, Industrial Grade Xanthan Gum can be applied to many industrial fields, such as oil drilling, pesticide, pottery & porcelain, printing & dyeing, paint, paper-making, mine-extraction, and so on. 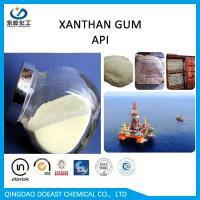 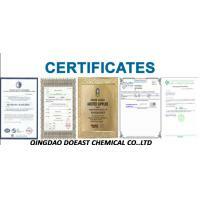 It is specially produced as mud additive for oil drilling. 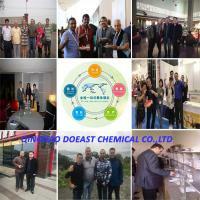 Being an environment friendly and high efficiency mud additive, it has an excellent tolerance to a wide range of temperature, PH and salinity. 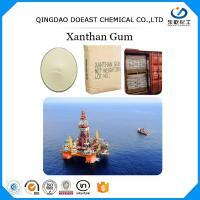 It can extremely increase the mud penetrative rate and suspension ability to the drilling-cuttings. 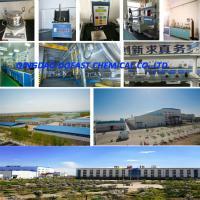 Meanwhile, it can also reduce the pressure loss during drilling, stabilize the well-bore, prevent the damage to oil formation, and improve the efficiency of drilling, work-over and completion.